Top Flight Sails. 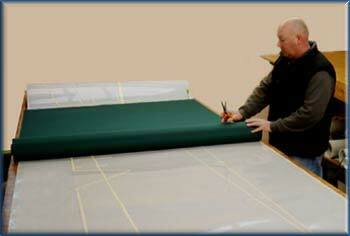 Light aviation, microlight and hang glider sails manufacture and repair. microlight and hang gliding fraternity. 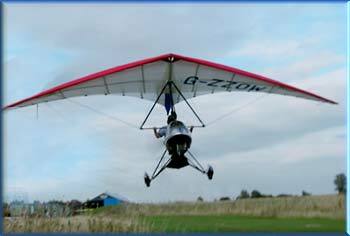 microlight / hang glider wings as well as lots of accessories. As well as our product range we also do bespoke work. when hang gliding and microlighting was in it's infancy. 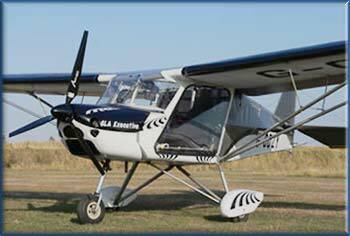 flying and hang gliding/paragliding schools. at the heart of hang gliding / paragliding country. made to a high standard.